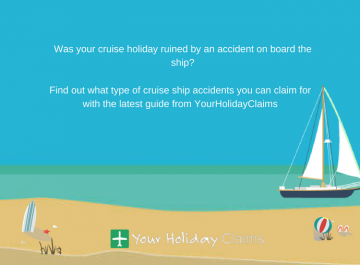 Was your holiday ruined by illness in Mexico? 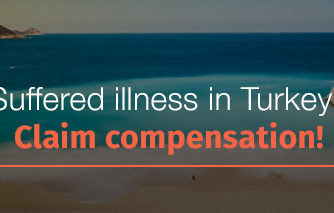 Did you know you may be entitled to claim up to £43,890 in compensation if your illness was within the last 3 years? 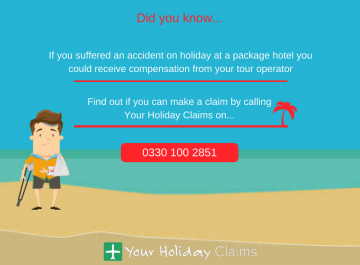 Our Head of Travel Law, Anne Thomson, has previously worked for tour operator giants including Thomas Cook and TUI. 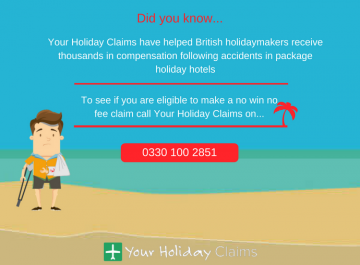 With her invaluable experience and unrivalled success rate, you can have peace of mind knowing Anne and the team will achieve the maximum compensation for your Mexico holiday illness claim on a no win, no fee basis. 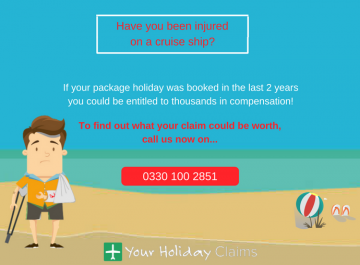 If youd likeÂ to find out how Anne and the team have helped people like you receive thousands of pounds in compensation, please read ourÂ real life success stories. 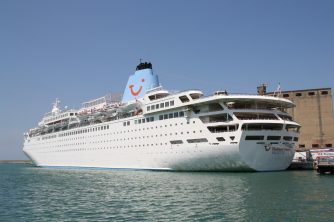 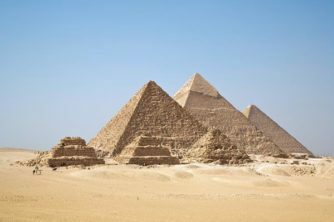 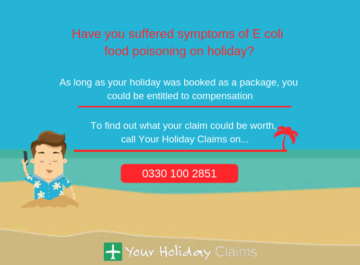 The specialist holiday claims solicitors at YourHolidayClaims regularly speak to holidaymakers who have fallen ill at package holiday hotels in Mexico. 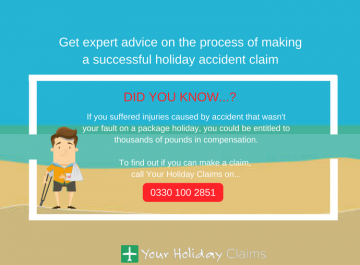 At YourHolidayClaims, our goal is to help you obtain the compensation you deserve with as little hassle as possible. 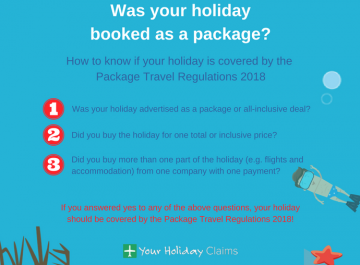 Our specialist holiday claims solicitors will deal directly with your tour operator, keeping you up to date throughout the process. 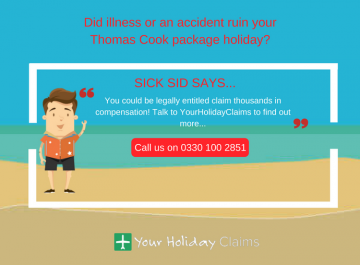 To find out if you could make a successful no win, no fee claim for compensation, contact the holiday illness claims experts at YourHolidayClaims today. 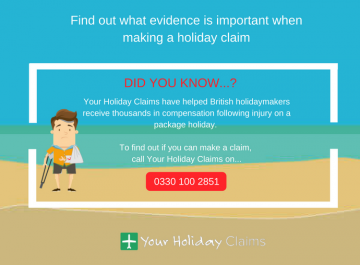 To speak directly to a specialist holiday claims solicitor, call us onÂ 0330 100 2851Â . Alternatively, one of ourÂ holiday illness claims expertsÂ will be in touch shortly when you complete ourÂ holiday claim contact form.